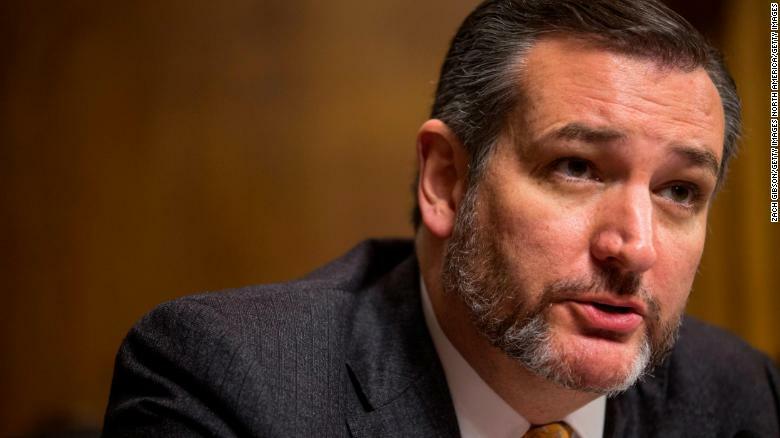 Glenn Reynolds wrote last night, "Looking at Ted Cruz with the beard, I wonder why he didn’t grow it before the election. I’ve seldom seen a face more improved by a beard." Here is why Cruz's beard works. He has a girly face. He's too pretty. His eyelashes are Elizabeth Taylor-ish. It is not his fault. God gave him those eyes. Somewhere a girl envies his eyes. And he has a less-than-strong chin. The cut of his jib just does not cut it. 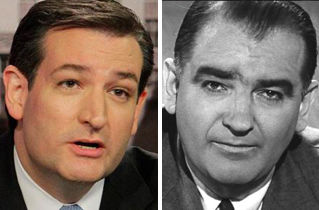 Plus there's the whole Joe McCarthy-esque look he has. His decision to grow a beard may have been a concession to the fact that he will never be president. Or maybe he got tired of shaving. But Ted Cruz's beard hides a less-than-masculine face, which is why it is a good thing. The rough texture of his beard offsets the daintiness of his eyes. Paul Ryan's beard failed because he had a manly face. His lookalike is Aaron Rodgers. When Rodgers grew out his facial hair, Ryan followed. Now neither man is Speaker of the House. Let that be a lesson. If you have a manly face, don't hide it. But if you are Lincoln, well, you need to hide those hollow cheeks. And if you are Ted Cruz, let it grow, let it grow, let it grow. One never knows when we will return to electing presidents with beards. 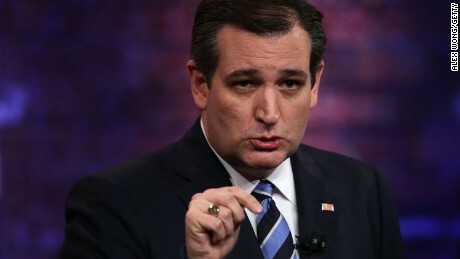 Cruz looks like Grandpa Munster. Well.... now we know who's old..
a girly face ??? Speaking as a girl, I'd like to know if the Poca water supply has been tampered with? You love his beard. You love his fluttering eyes. Does Mrs. S know about this? In the name of diversity, democrats may nominate a bearded lady. He said a man once told him he was the ugliest man ever. 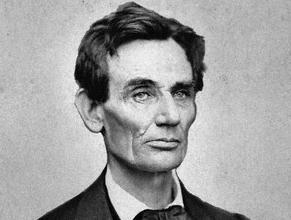 Lincoln responded, well, better shoot me then, because if I'm uglier than you, I don't want to live. Sabo’s rendition is the ne plus ultra. Commander Will Riker benefited from the addition of a beard in the second season. I'm glad Gene Roddenberry took my advice. Soon it will be sexist to grow a beard.